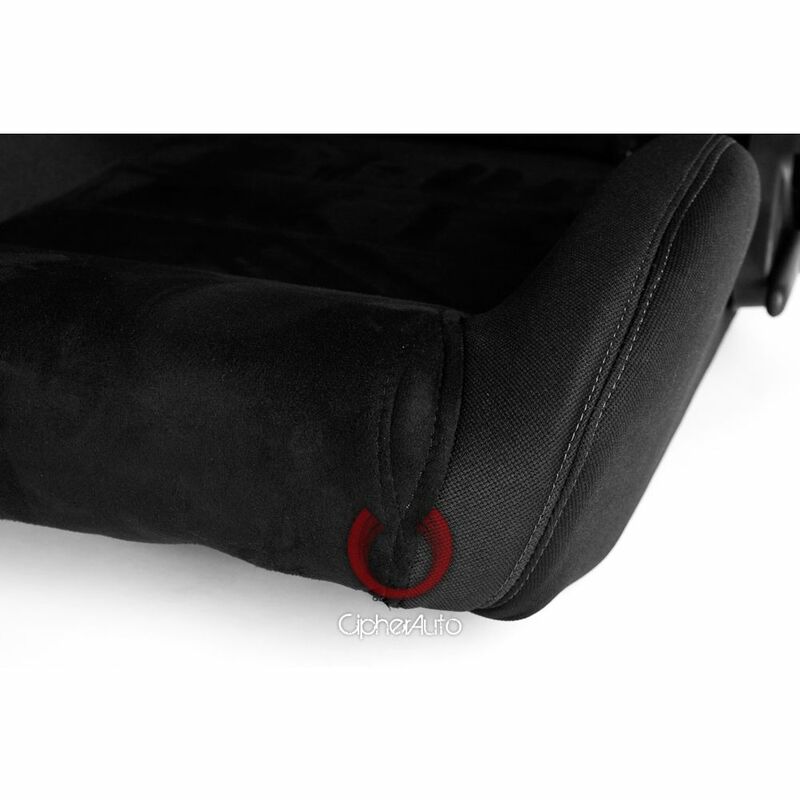 High Quality Anti Slip Cloth and Microsuede insert. 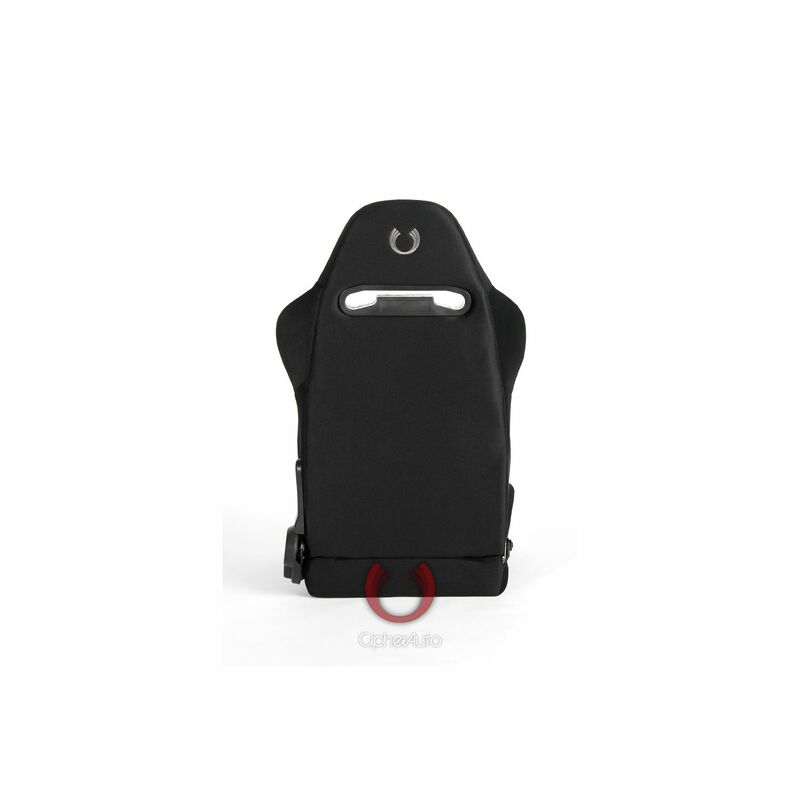 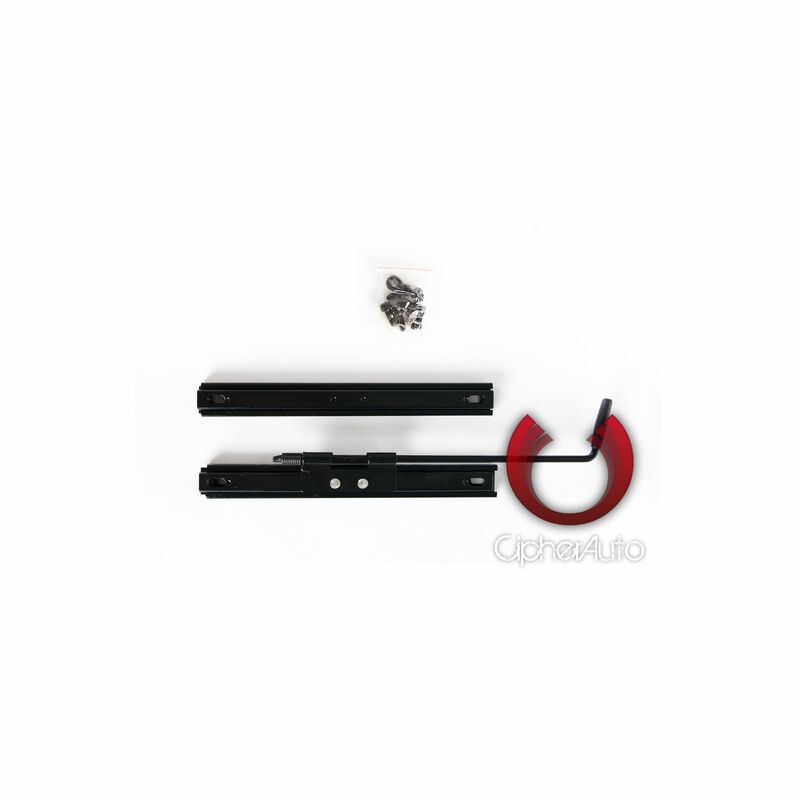 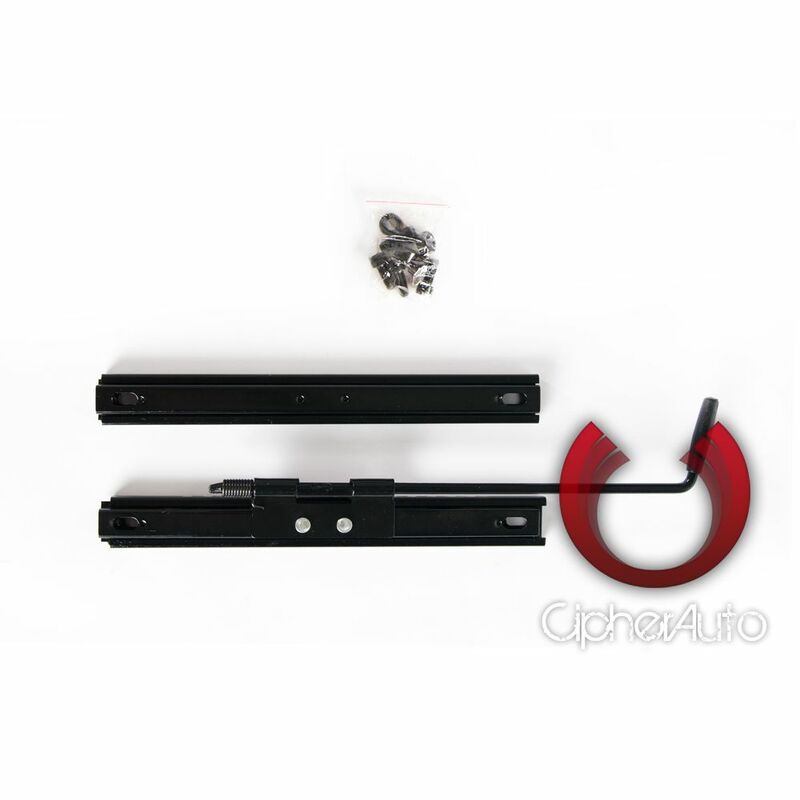 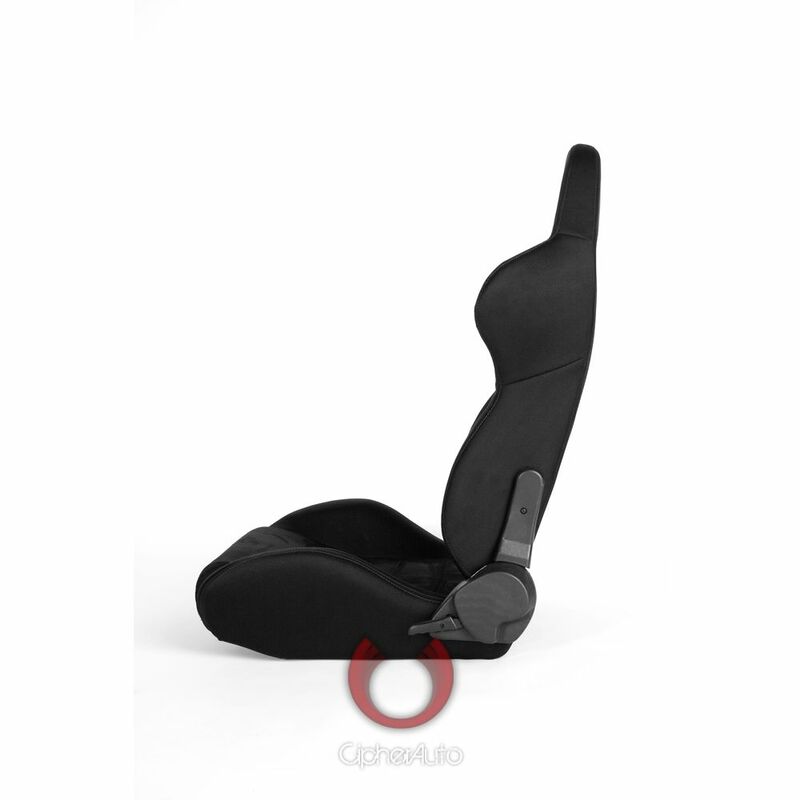 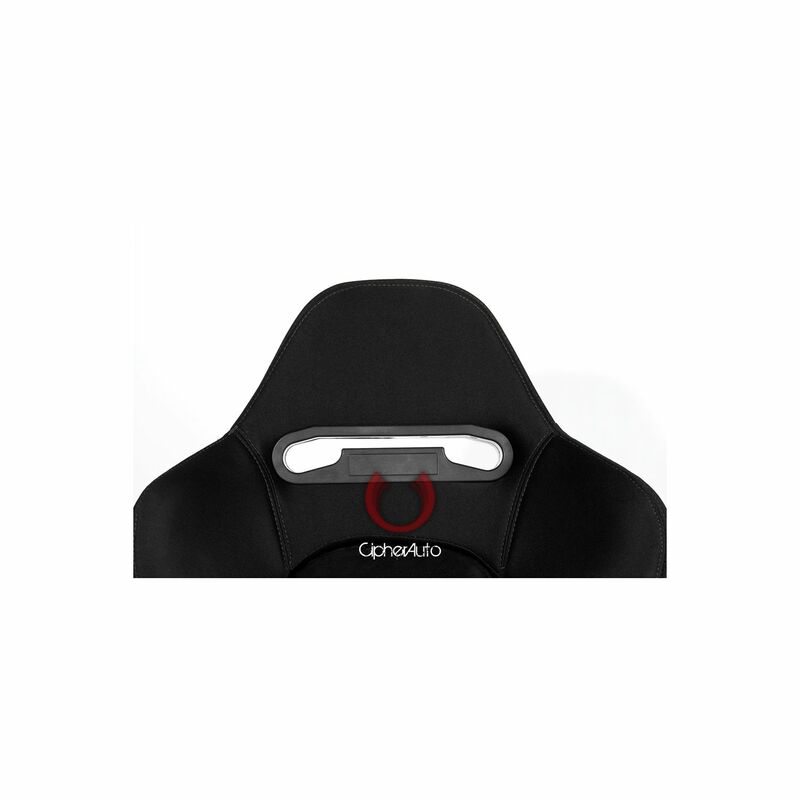 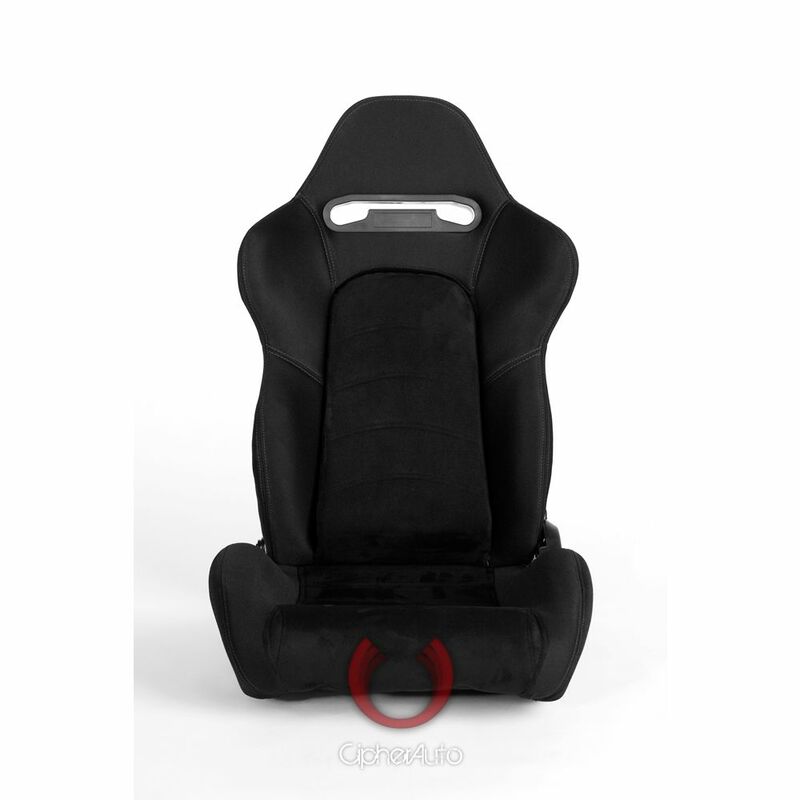 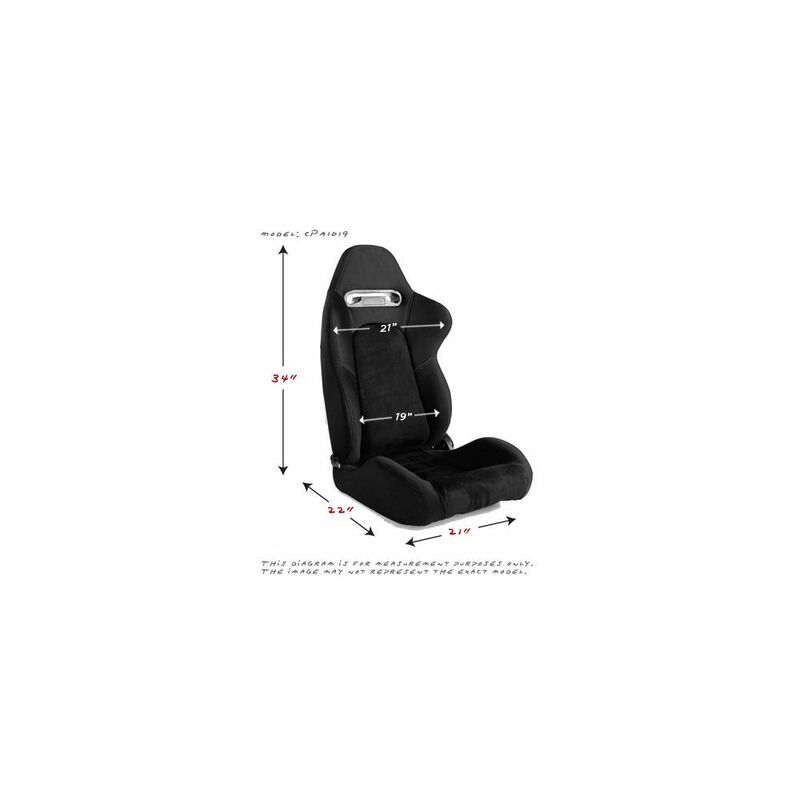 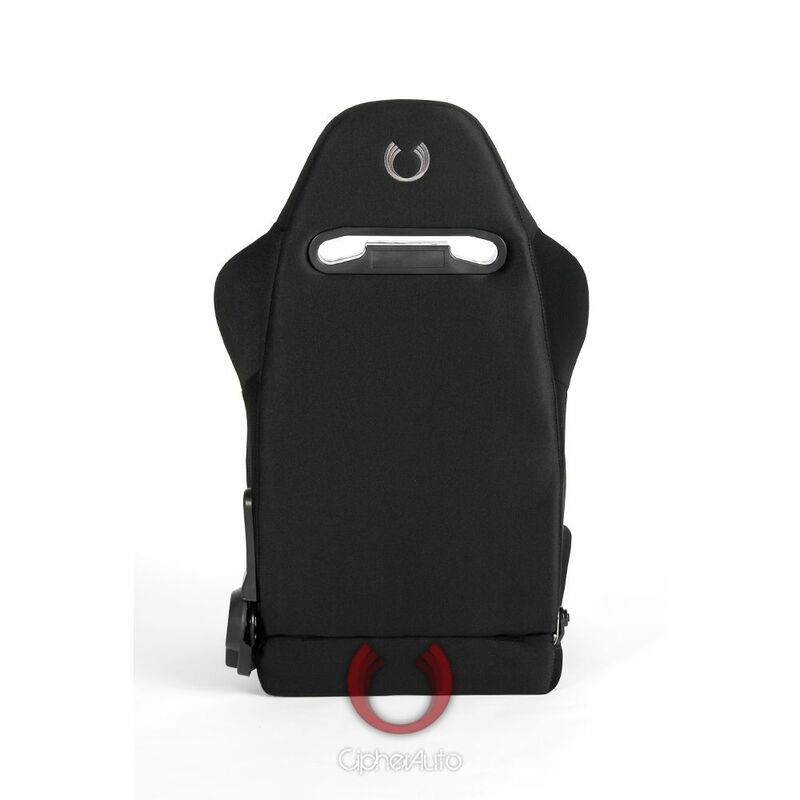 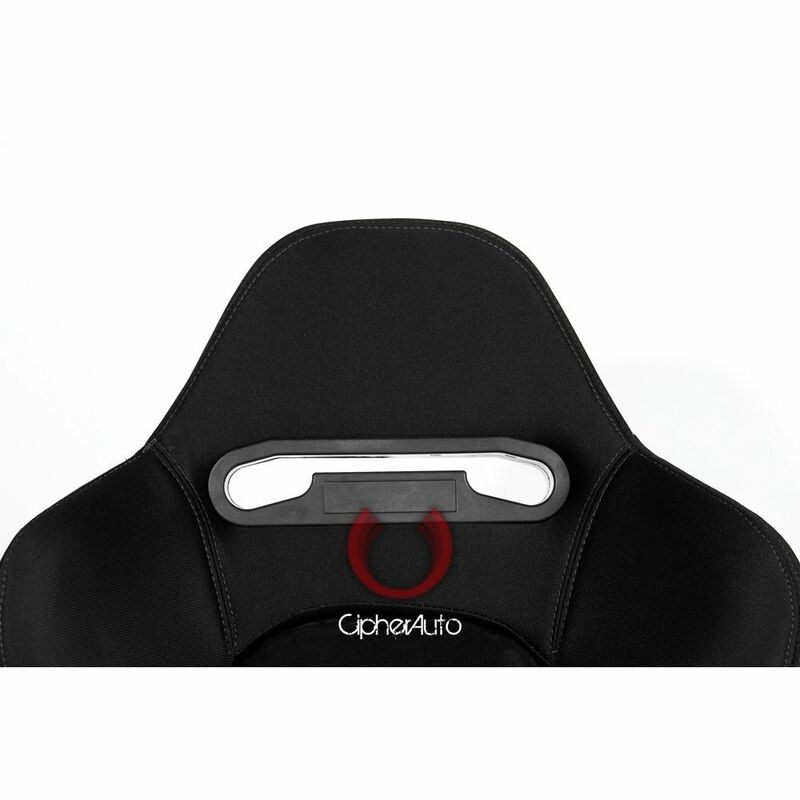 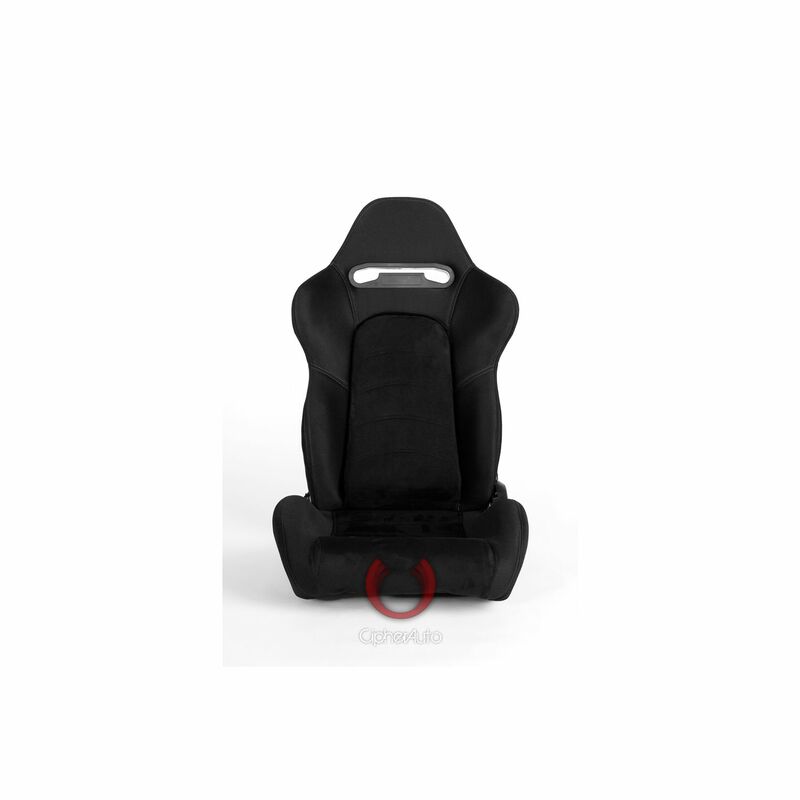 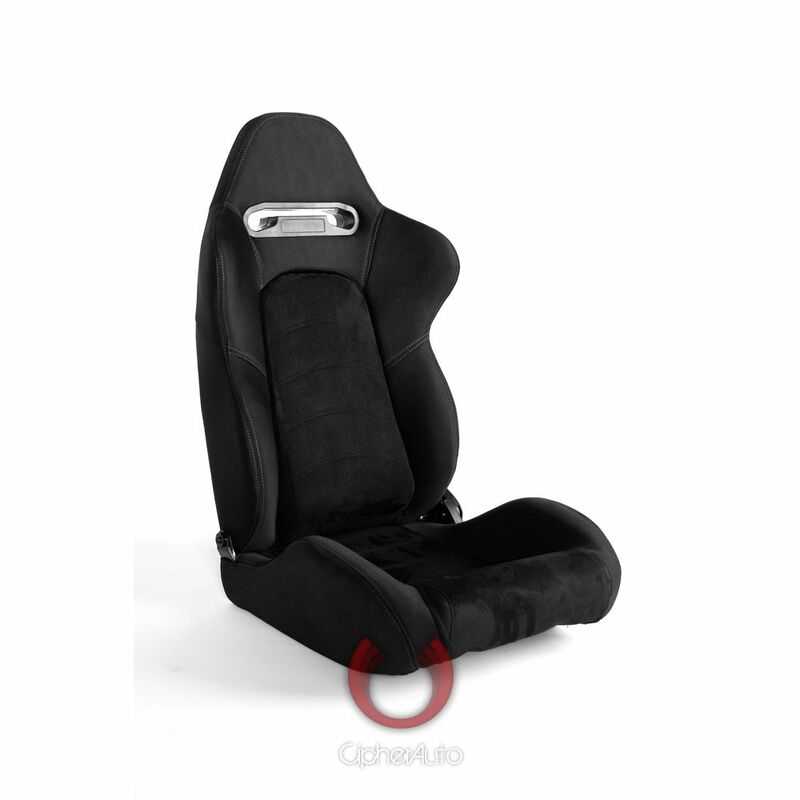 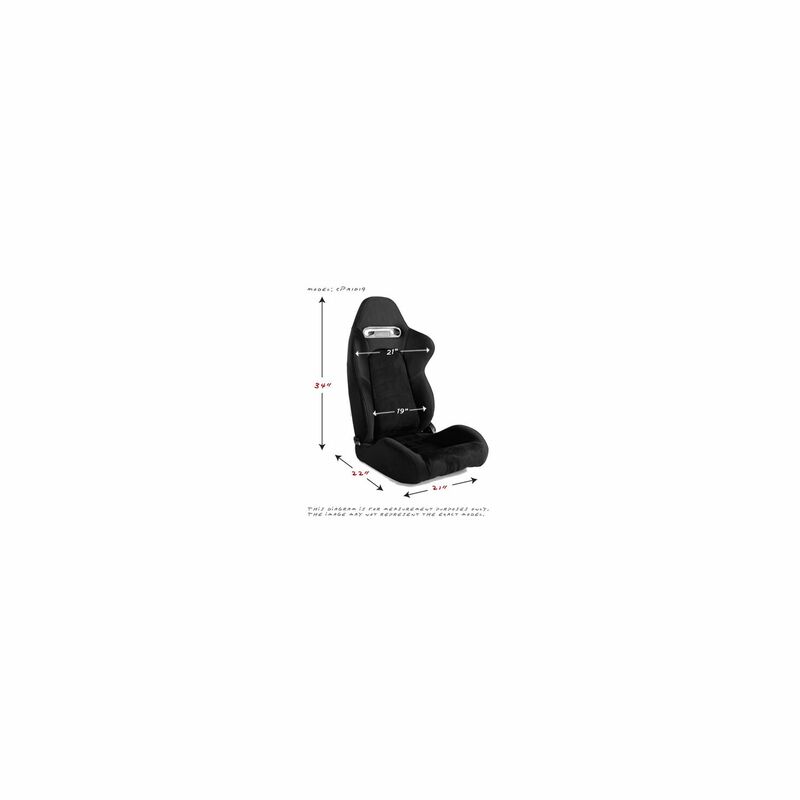 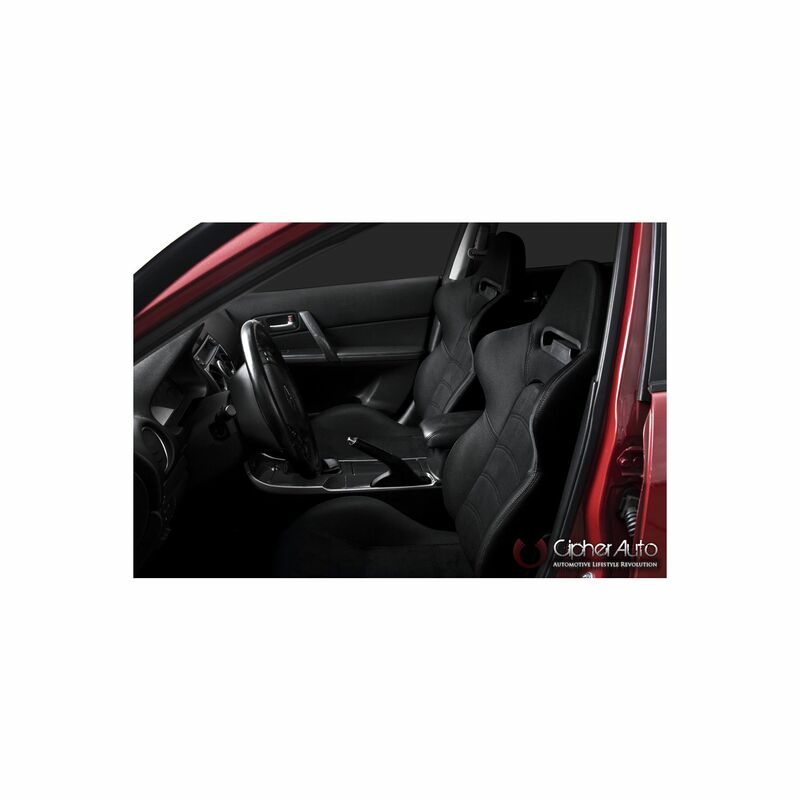 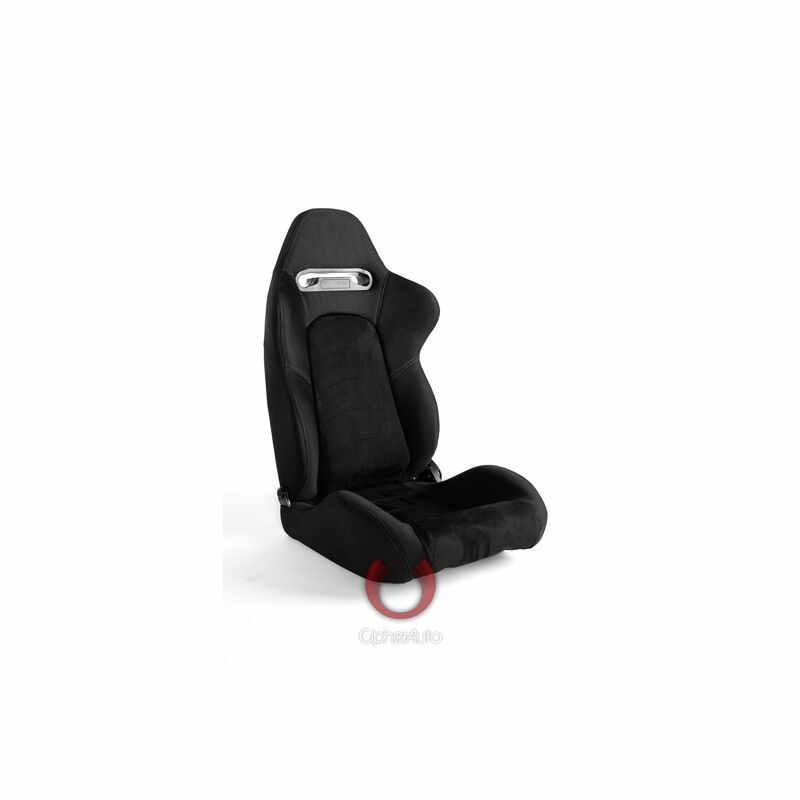 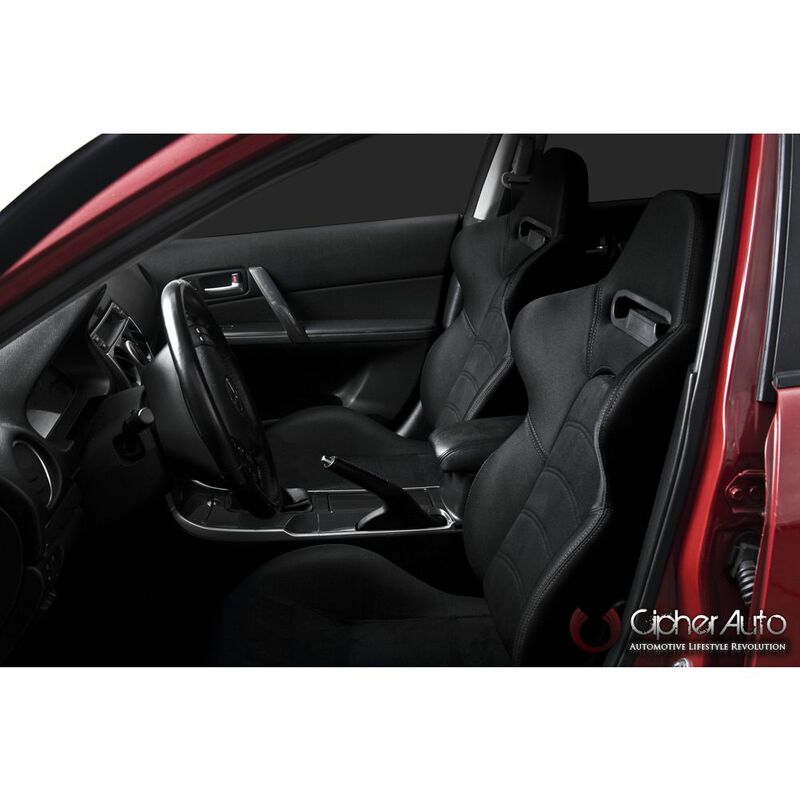 Pair of Cipher Auto Black Cloth With Microsuede Insert and Grey Stitching Universal Racing Seats CPA1019 series, 100% Brand New in Box, Single lock sliders included (CPA9001SLR). 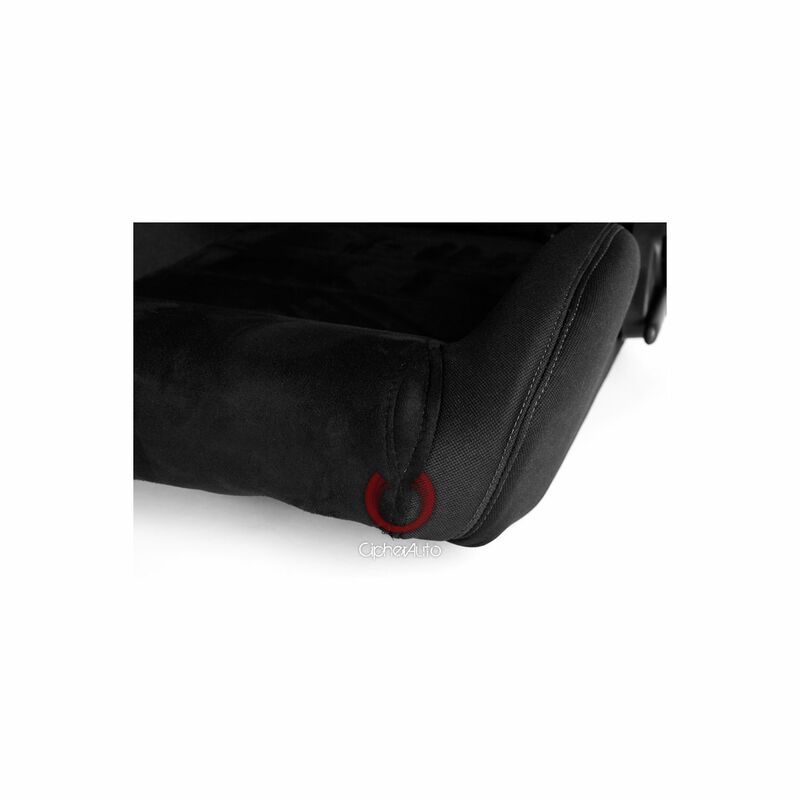 • High Quality Anti Slip Cloth and Microsuede insert.